Essentially, the growing dynamism of financial services, combined with the rapid proliferation of fintech start-ups (both globally and within Africa), has forced banks to do things differently. As technology continues to forge fundamental changes in the way that banking works, it is also offering banks a perfect opportunity to create a thriving digital future. 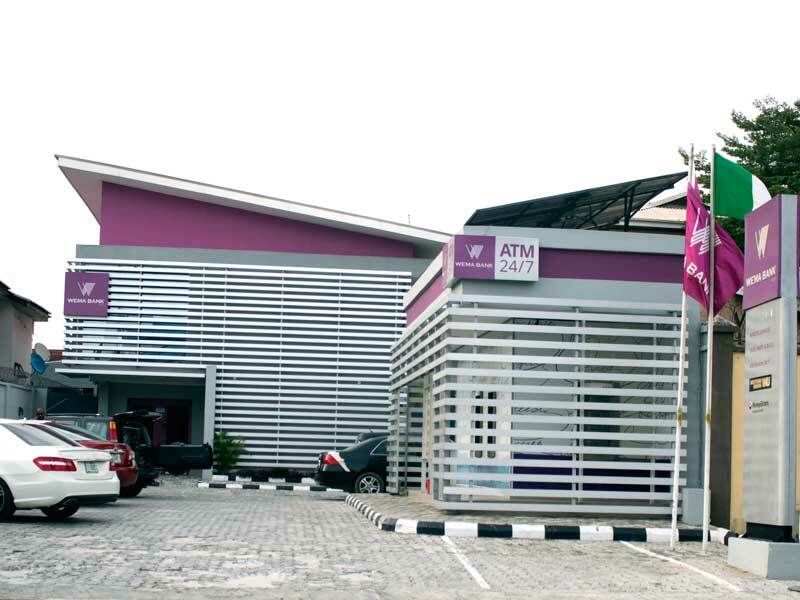 World Finance spoke to Segun Oloketuyi, Managing Director and CEO of Wema Bank, to discuss how the bank overcame the economic difficulties plaguing Nigeria and seized the chance to become an innovative leader in the country’s digital banking space.